Directed by David Ayer. 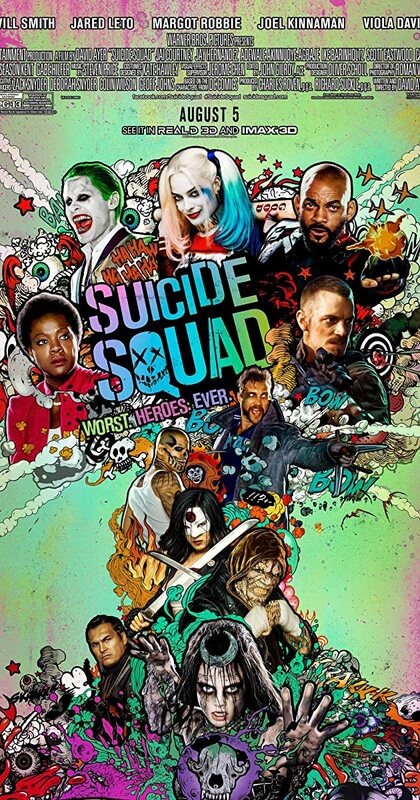 With Will Smith, Jared Leto, Margot Robbie, Viola Davis. A secret government agency recruits some of the most dangerous incarcerated super-villains to form a defensive task force. Their first mission: save the world from the apocalypse.